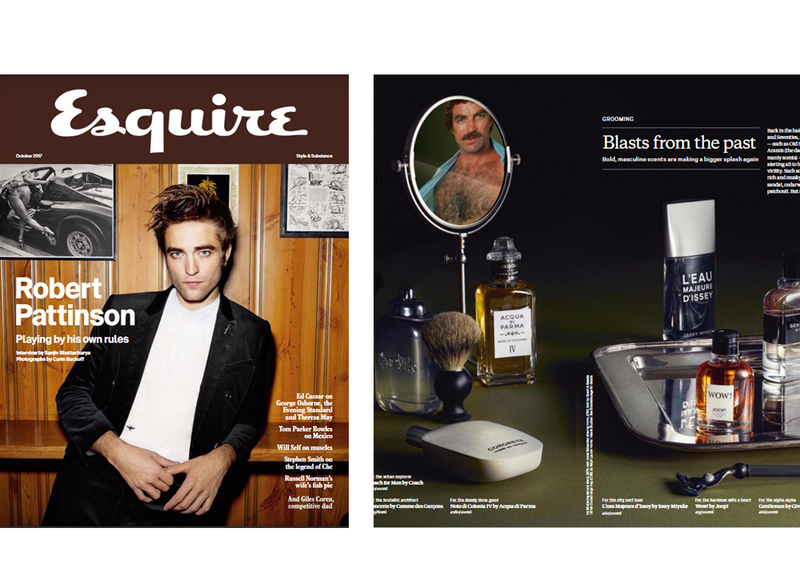 Esquire has put together a styling spread titled “Blast from the past” and included the manliest shaving mirror, from Czech & Speake. The Edwardian Free Standing Shaving Mirror in Nickel is a free standing double sided swivel mirror. 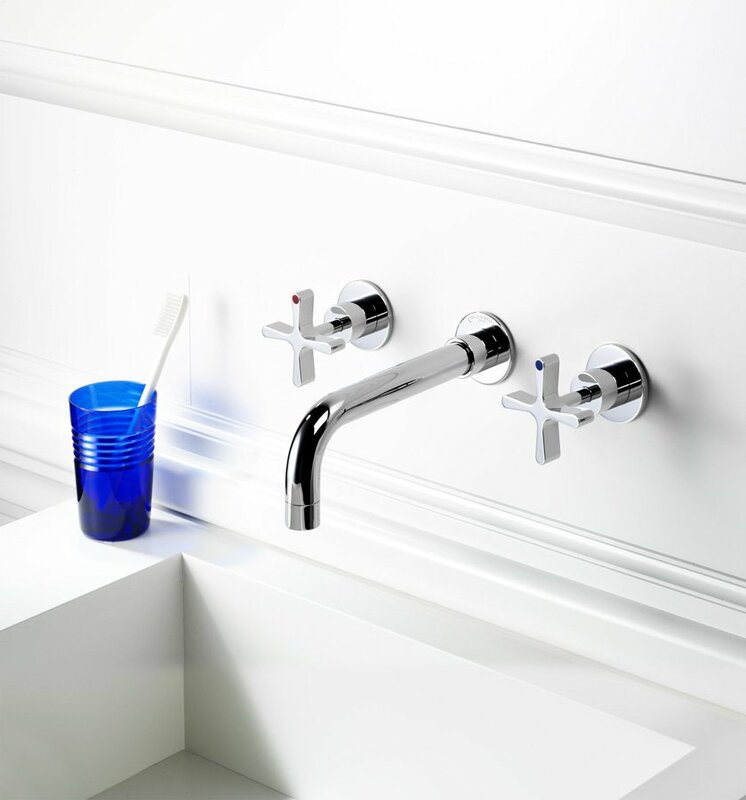 It is part of the Edwardian Collection, a symbol of the luxurious bathing experience, a prime example of beautifully designed day-to-day items and our signature collection, which integrates authentic British and European engineering quality and a timeless, graceful execution.